Motivated to send my first product feedback report to Apple. 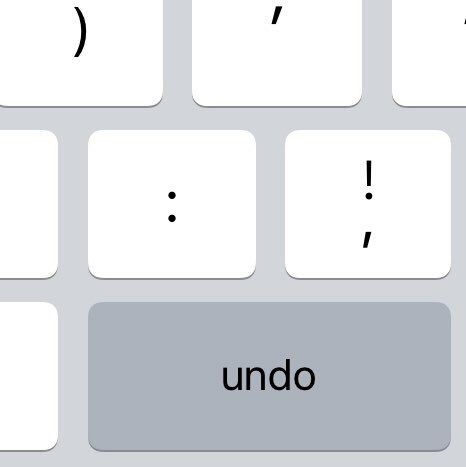 I hit this Undo key in the iPad keyboard all the time. Do. Not. Want.